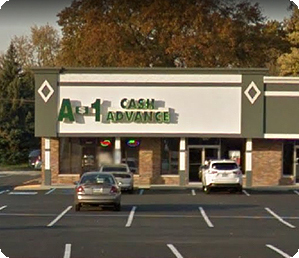 Find an A1 Cash Advance location near you and let us help you get the cash you need to keep life moving forward. 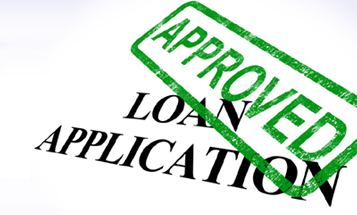 Did you know that you can Get Approved Online within the hour. With our EFT process, you don’t even have to visit a location. Note: We DO NOT cash personal two-party check, credit card checks, hand written payroll, annuity or investment benefit checks. All check cashing locations subject to Management approval and verification. Go Everywhere. Without Going Over. Enjoy the convenience and security of a prepaid debit card. The Netspend Visa Prepaid Card makes it easier than ever to manage your money. All with the added security and convenience of a prepaid debit card. Anytime Alerts™: Stay up-to-date with your card balance and transaction activity with alerts to your e-mail or cell phone. No overdraft fees: You can spend only as much as you load. Pay your bills online: It’s easier to pay on time and avoid late fees. Buy online or over the phone: Make secure and easy purchases. Easy to reload: Add money to your card at any of the more than 90,000 NetSpend reload locations. Accepted everywhere Visa debit cards are accepted. Withdraw cash at any ATM: Or choose “Cash Back” when checking out at a store register. FDIC Insurance: All accounts are FDIC-insured up to the current coverage limit. 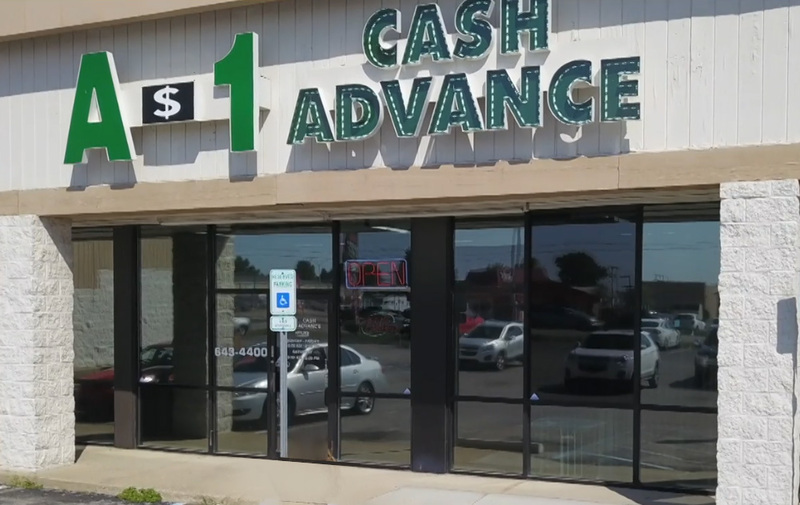 With an Online Payday Loan or Cash Advance, you can start your online application right now and get extra money you need. Let us help you get the money you need to help out with those unexpected bills or surprises. 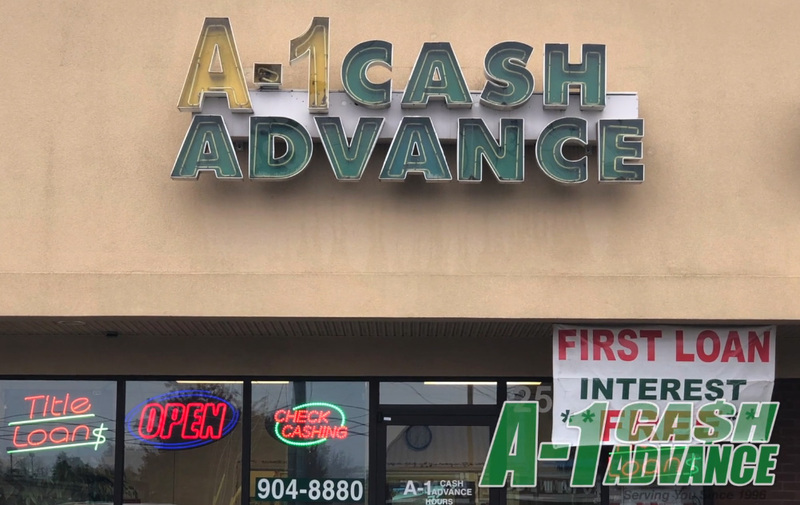 At A1 Cash Advance we are here to help you keep your life moving forward because we all need a little extra cash for those unexpected expenses.